Recently, a friend told me I should add Amazon links to all my posts just to make life easier for my readers. So, this post contains Affiliate Links. This no bake recipe is so easy, it doesn’t even need a recipe. Some time ago, I promised the kids we’d make some treats. I kept putting it off until the little crew turned on me, and they were mad. “You promised,” they screamed! Fine. I promised. I looked around and in the cabinets but I didn’t have much, since it past the time to do grocery shopping. So, I improvised and it was delicious! 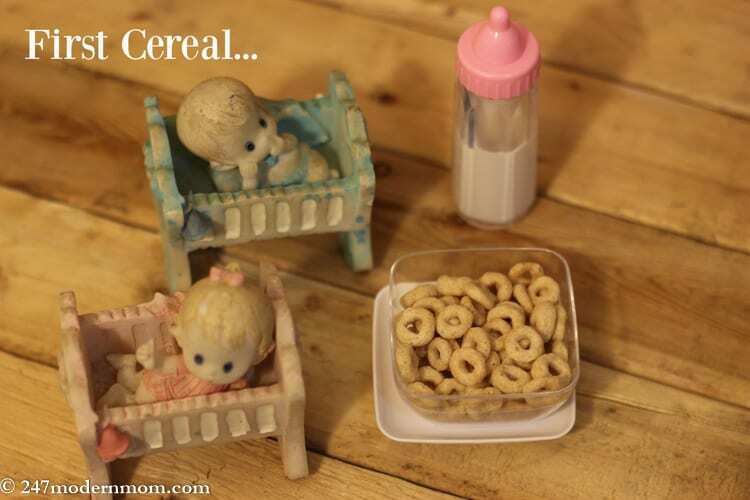 I had some Cheerios™ , because we always do. I was going to shave some almonds on top and call it a day. The triplets weren’t having it! Well, I’m the queen of improvising so I looked a little deeper into the cupboards. We had coconut and hot fudge, too. Viola! I also grabbed some string, paper straws and called the triplets over to help me. In just 10 minutes, I was a hero, again. 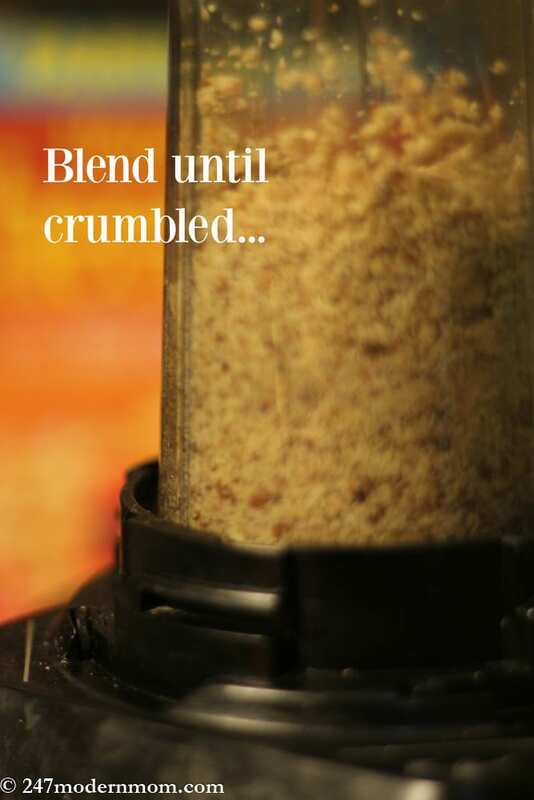 I love a no bake recipe! It doesn’t get much easier than this! All of a sudden, it came to me, in a chocolatey almond-y vision of yumminess! I knew exactly what I was going to do. 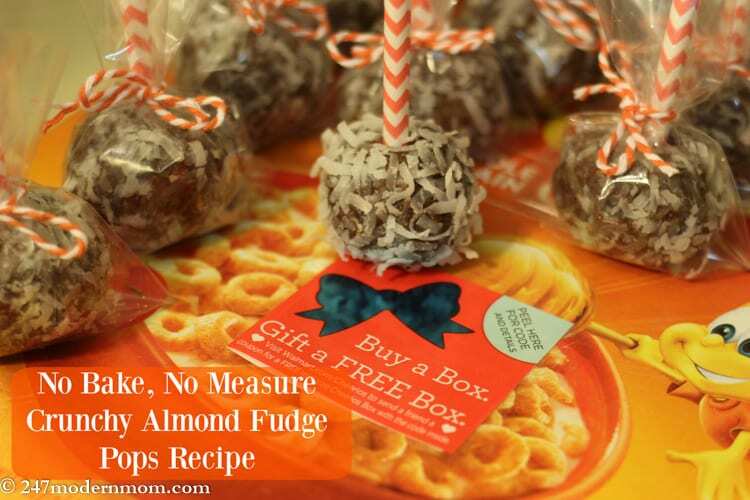 When these No Bake, No Measure Crunchy Almond Fudge Pops were done, I kind of felt like a genius. I also showed the older kids how to make them, so now they can do it whenever they want. 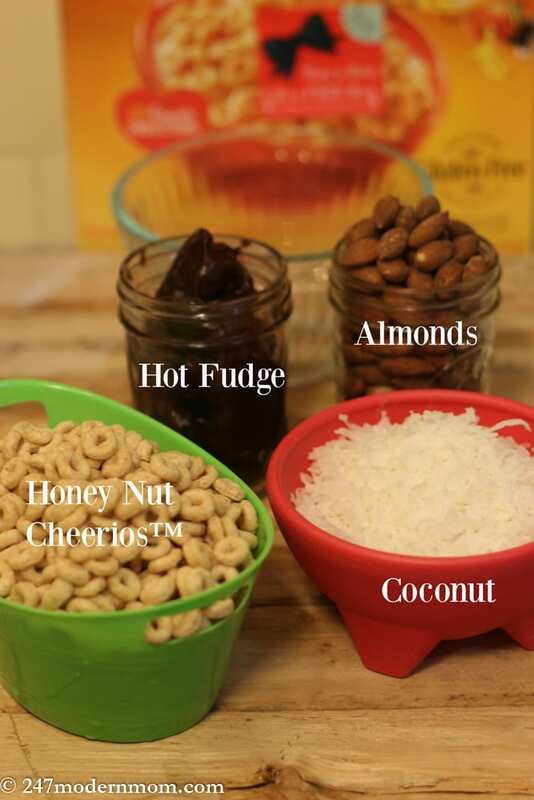 I used approximately equal portions of Cheerios™, UNheated hot fudge, and almonds for the mixture. Here’s exactly how I made these chocolate almond fudge pops wit my no bake recipe. I used decorative straw halves as the “pop sticks” and individually wrapped a large bunch to gift to some other people who make me smile! 2-3 hours in the refrigerator gave them the perfect firmness. This no bake recipe is so easy, it doesn't even need a recipe. 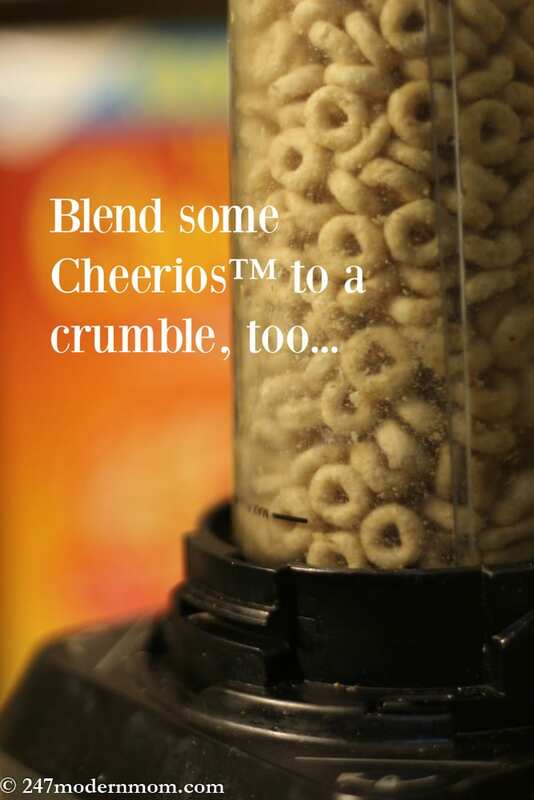 Blend the Cheerios. 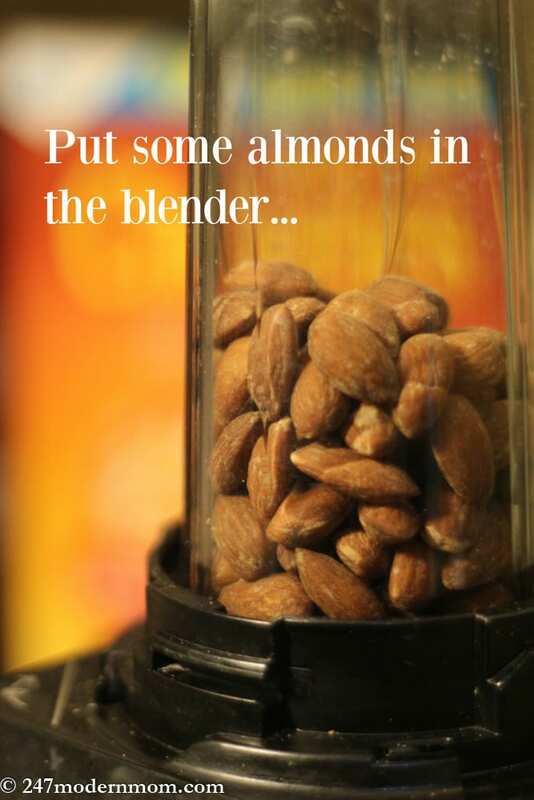 Blend the Almonds. Mix together. 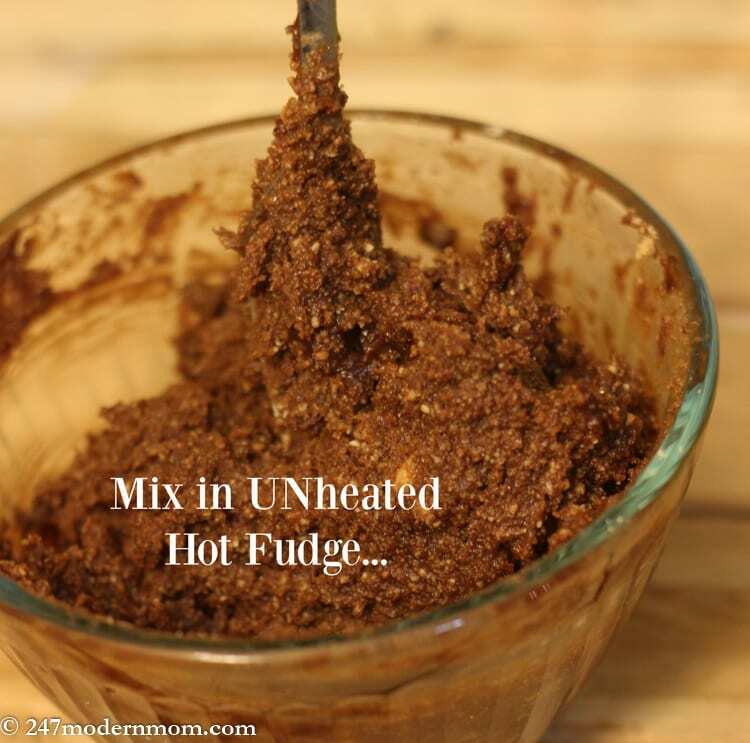 Add hot fudge (unheated) and mix. Roll into balls. Coat in shredded coconut. Add decorative straw halves. Refrigerate from 2-3 hours. Serve. 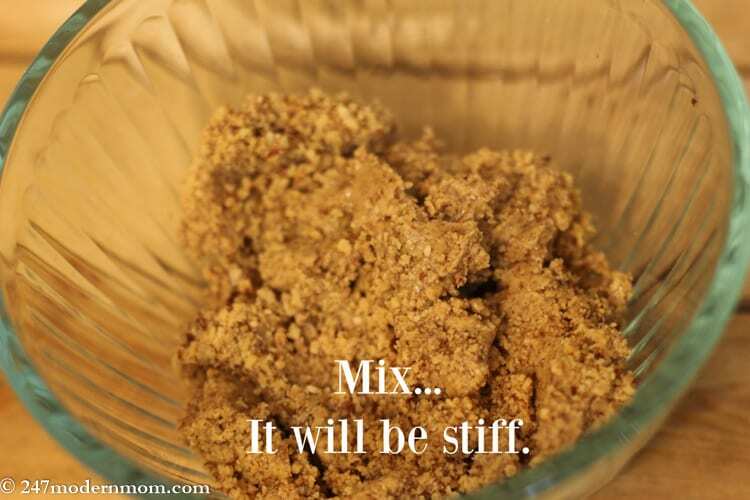 What is your favorite no-recipe treat? I’d love to know because my kids are demanding. Haha! Share in the comments. 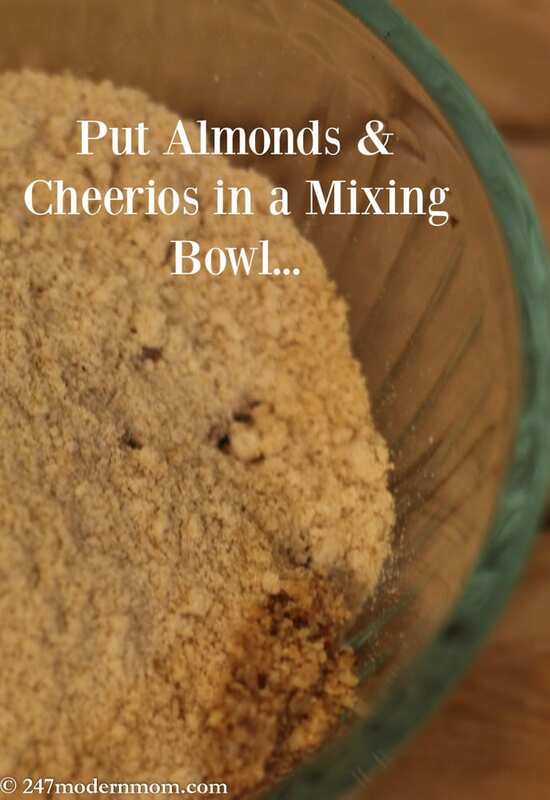 I love recipes like this! 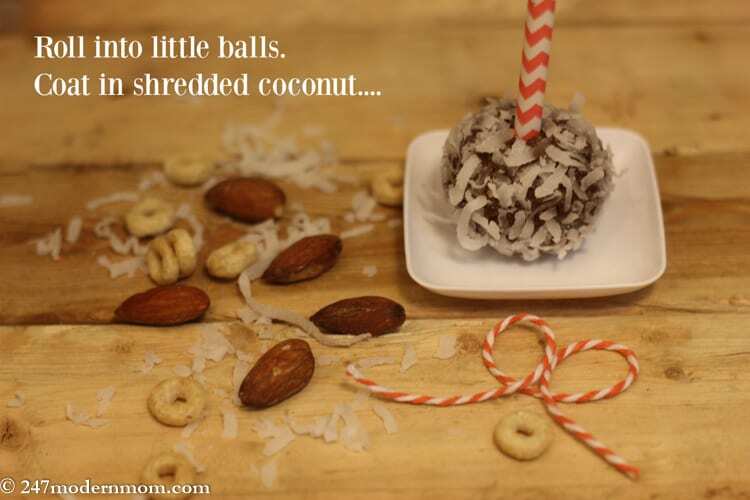 No-bake treats for my children are so easy to make, and even easier to enjoy!